In addition to the film industry, Nebraska’s technology sector, which consists of more than 500 technology firms, is always on the lookout for animators with a computer science background. Nebraska’s 43 colleges and more than 1,158 elementary and secondary schools also recruit art and animation instructors with a variety of specializations on a regular basis. 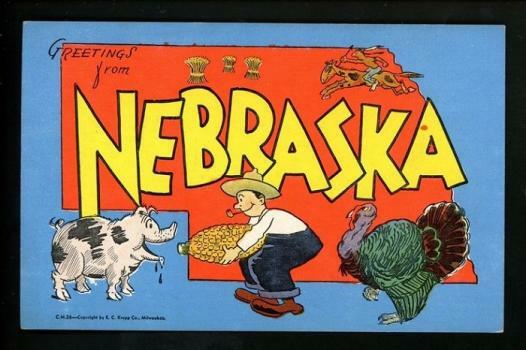 Nebraska is home to a number of colleges that offer degrees from game design to visual communication and design. Scroll through the list below to review Nebraska’s best options for aspiring animators and other artists, and what they have to offer. Good news for Nebraska animators. The number of salaried animators living in the state hasn’t changed much in nearly a decade and salaries are on the rise. The state’s 60-70 salaried animators average $40,060 per year, up from $32,960 in 2002. It is important to keep in mind that many Nebraska animators are self-employed and the Bureau does not include employment and salary figures for this large community of artists. In addition, average salaries overall vary greatly by industry, location, type of company, experience & education, and other factors.